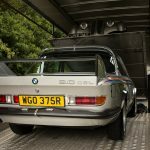 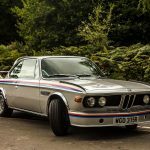 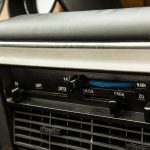 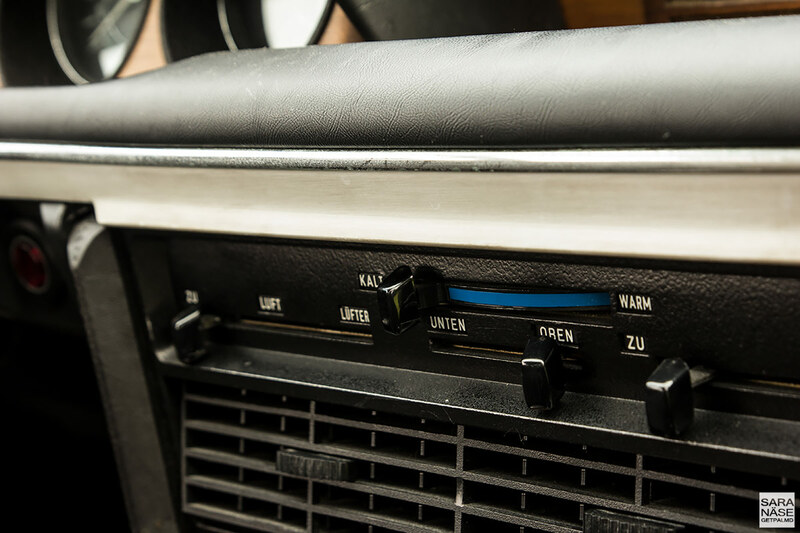 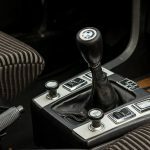 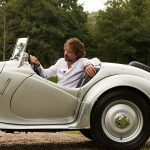 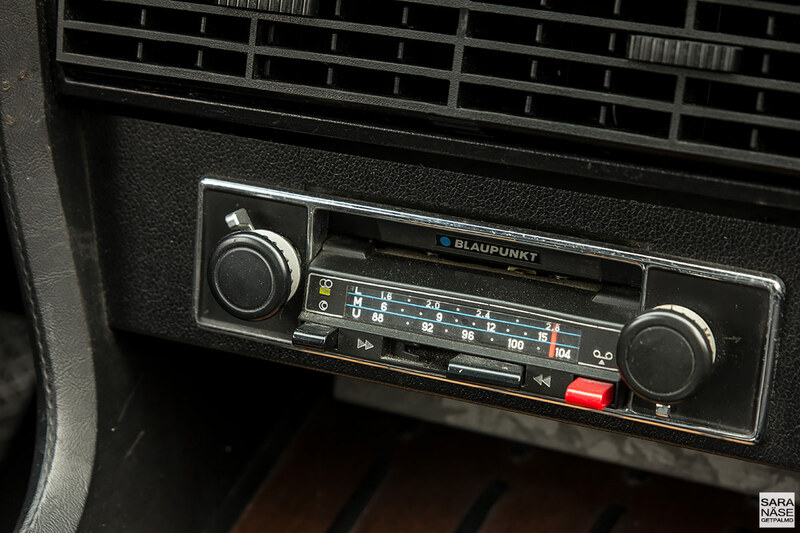 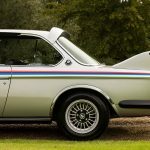 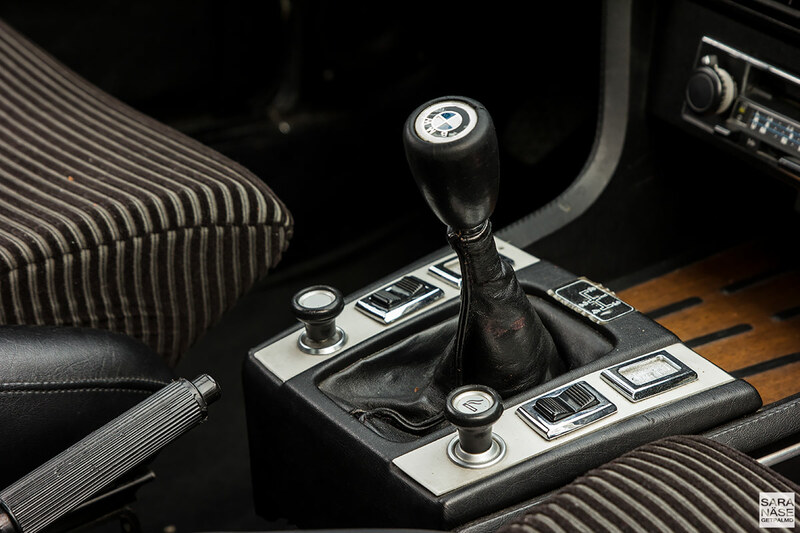 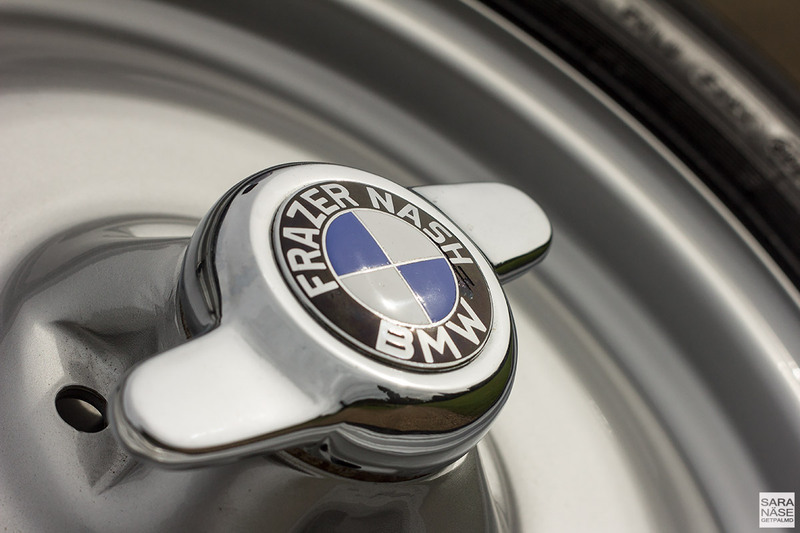 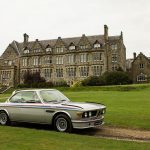 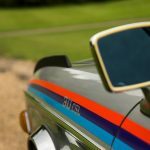 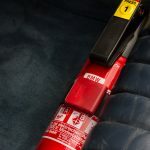 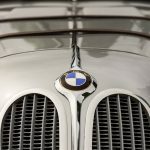 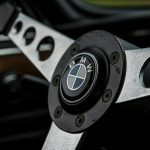 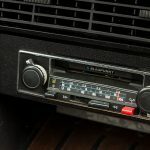 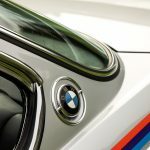 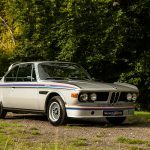 It sends shivers down my spine to even look back to what most likely will always be my “BMW drive of a lifetime” – the magical day when I got to experience both a classic 1930s BMW 328 Frazer Nash, as well as a car I absolutely love the look of – a 1970s BMW E9 3.0 CSL “Batmobile”. 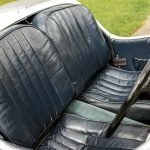 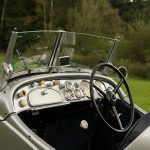 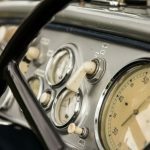 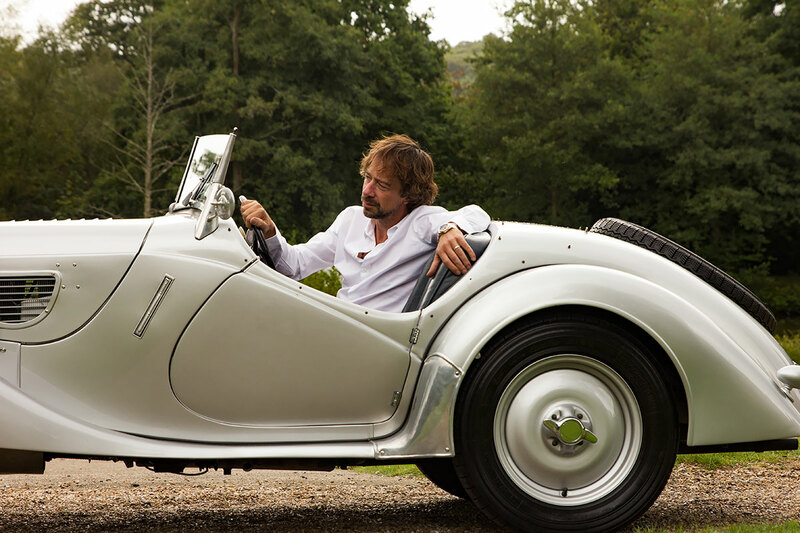 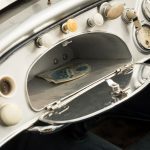 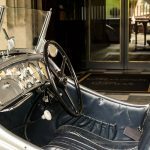 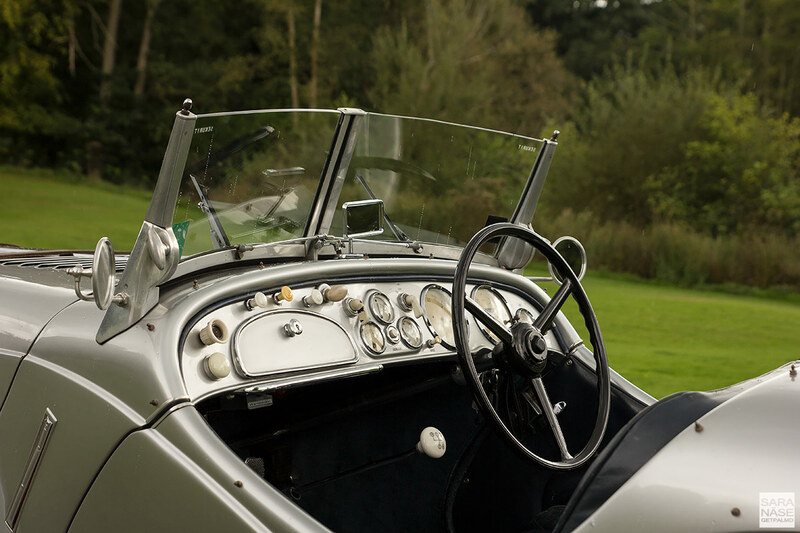 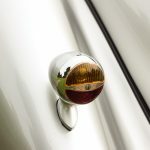 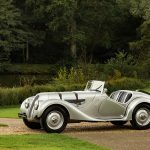 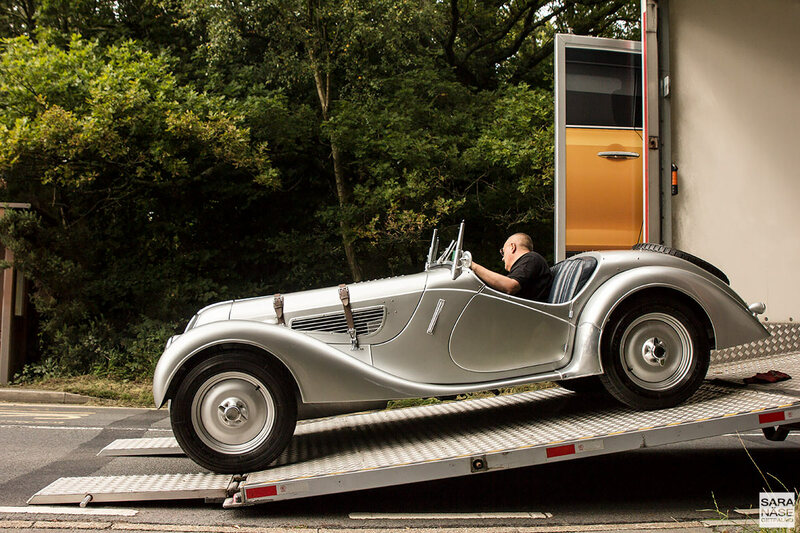 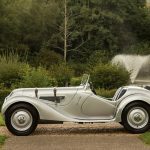 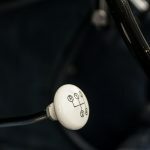 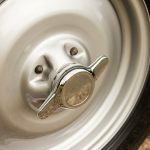 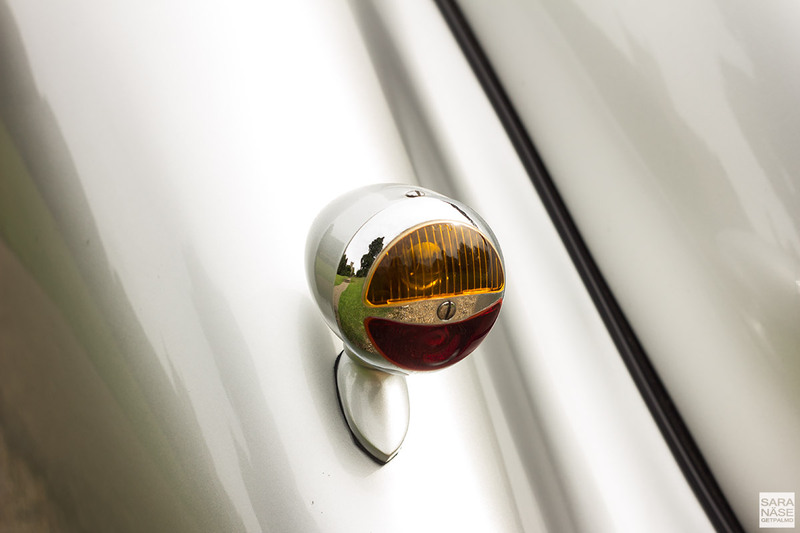 People asked how on earth I got the keys to these cars in the first place – it’s quite a privilege to be allowed to drive two classic cars that together are worth more than a million pounds. 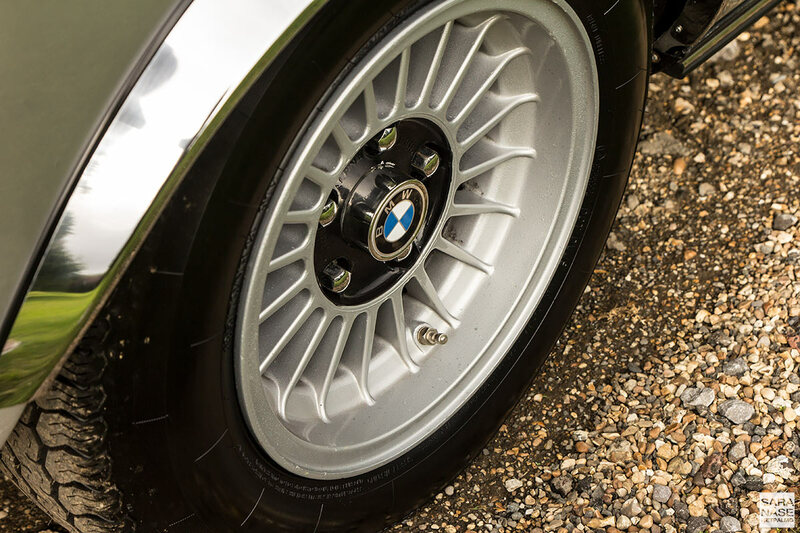 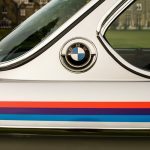 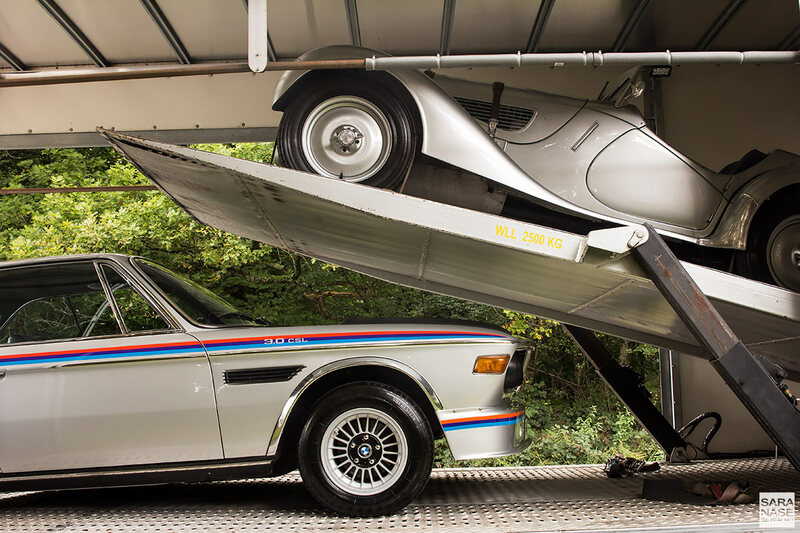 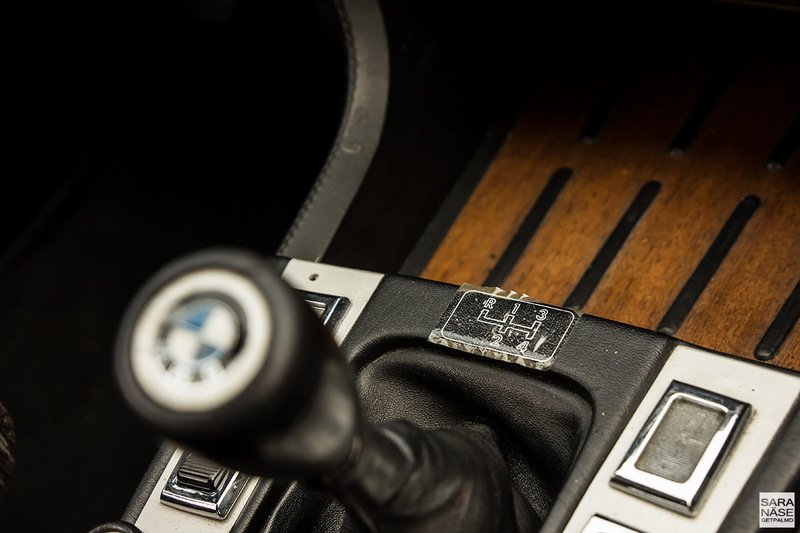 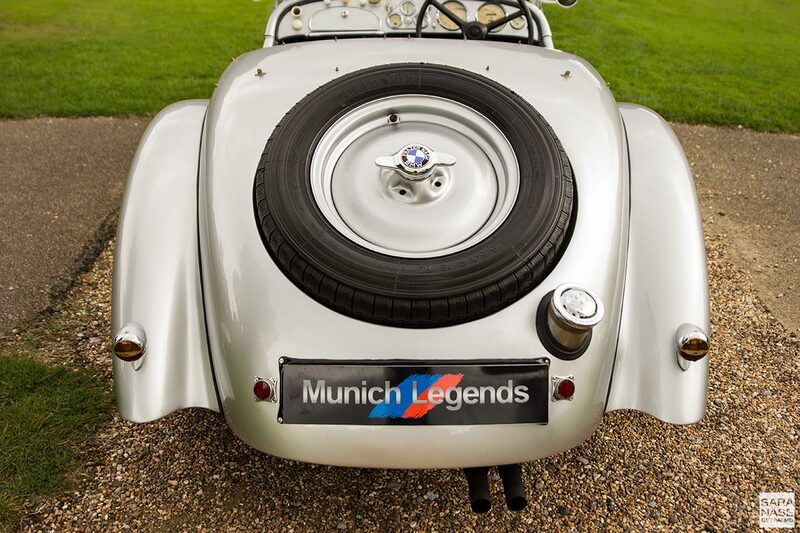 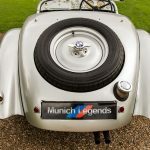 And lets be honest – if it wasn’t for the fact that BMW UK had kindly lent the two cars to UK-based BMW specialist Munich Legends for their annual “Legends in the Fall” enthusiasts meet, I probably never would have found myself seated in one. 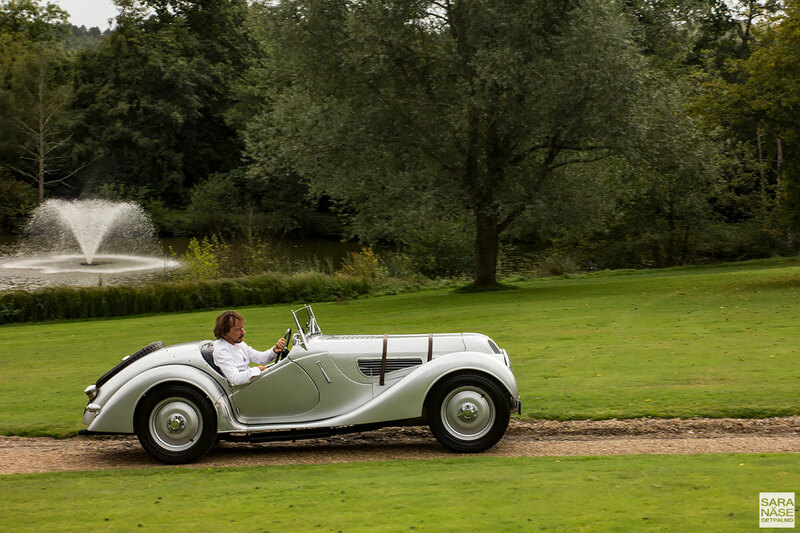 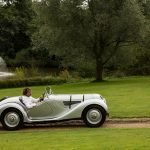 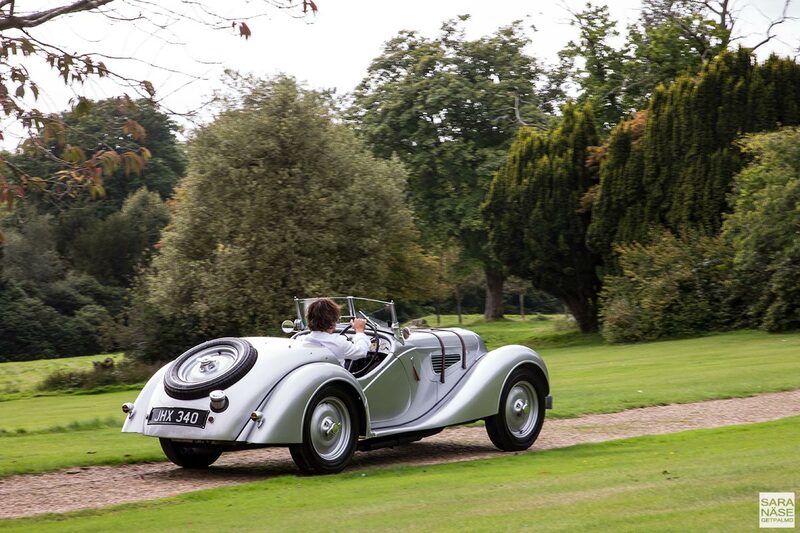 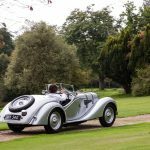 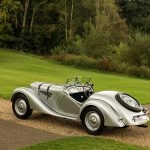 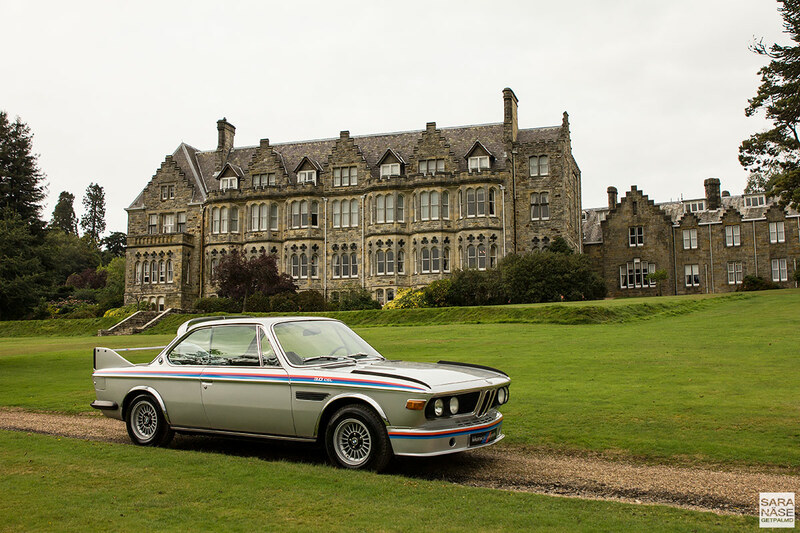 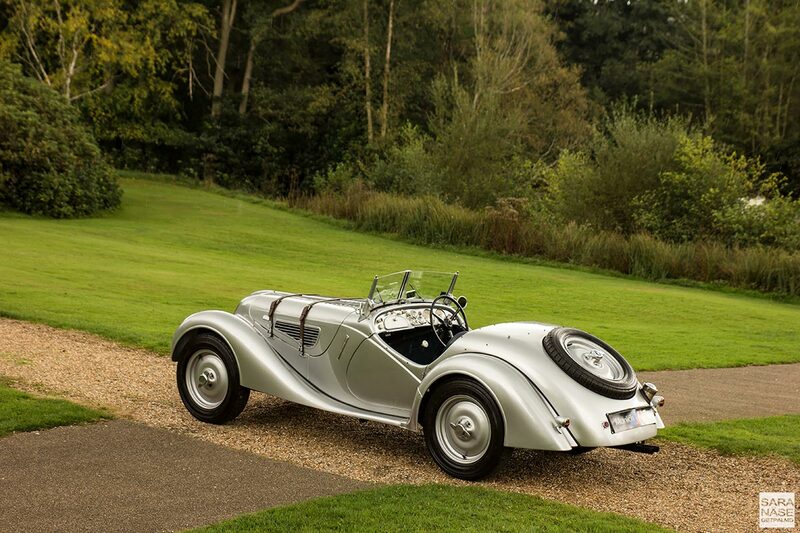 All I dreamt of was a photo shoot on the grounds of Ashdown Park Hotel & Country Club, an ideal manor setting for two legendary German classics. 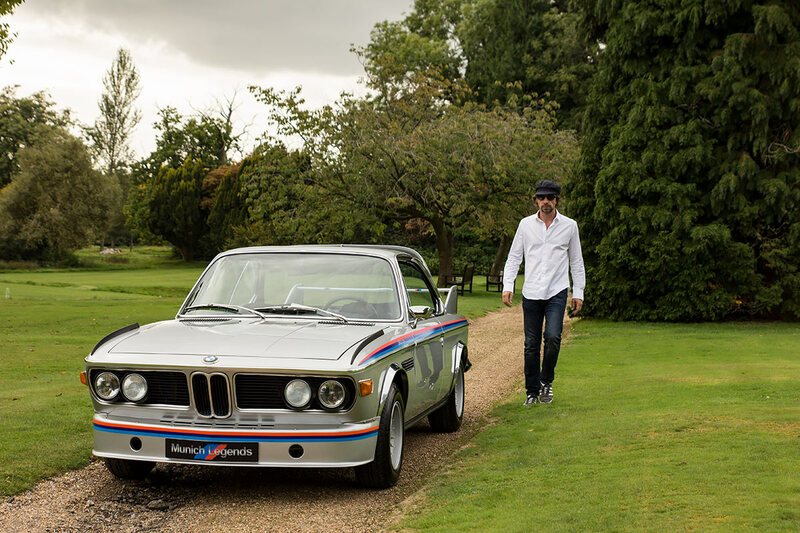 Right away I felt confident enough to drive the Batmobile, since it’s almost the same car as our standard 1972 BMW E9 3.0 CSL which I’ve already driven. 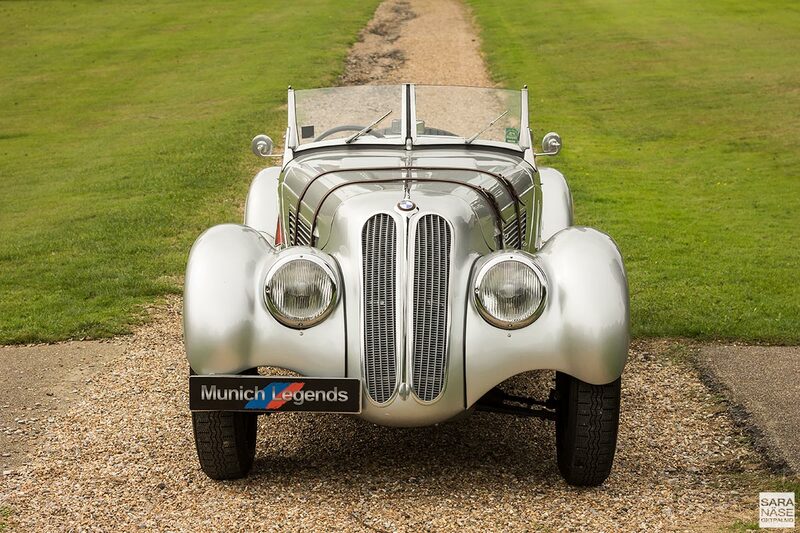 However the thought of driving the vintage BMW 328 was quite intimidating. 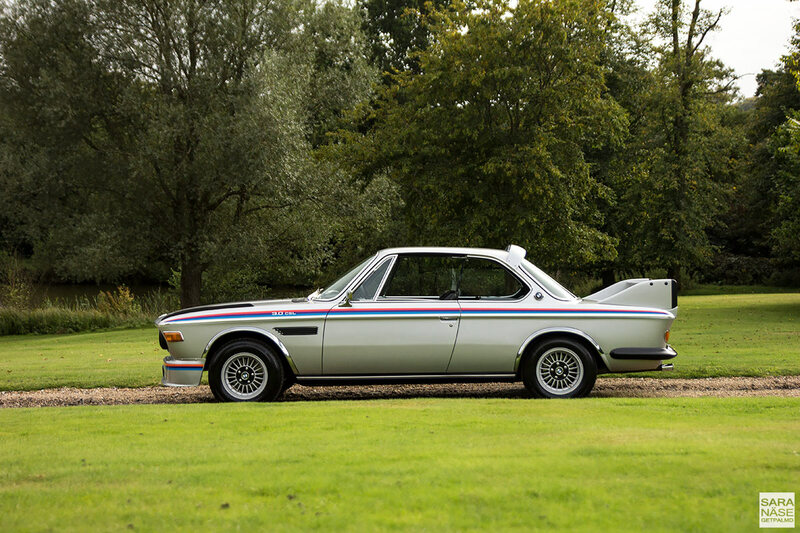 Not only because it was at least three times as valuable as the Batmobile – perhaps not yet passing the million pound mark, but definitely not far from it – but also because BMW UK’s corporate communications manager Martin Harrison, the man who trusted us with two of the most valuable cars from their fleet, ended our conversation with the words “Be extra careful with the 328, it’s very fragile”. 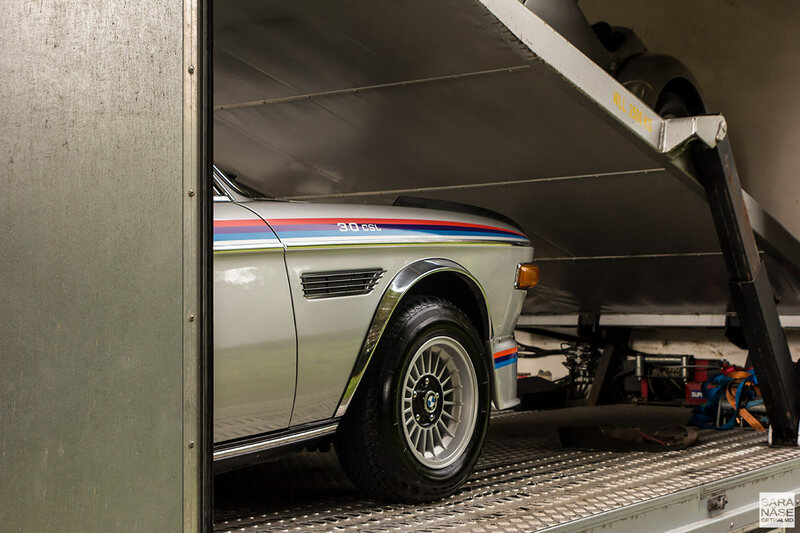 Fragile doesn’t mean it’s a museum piece. 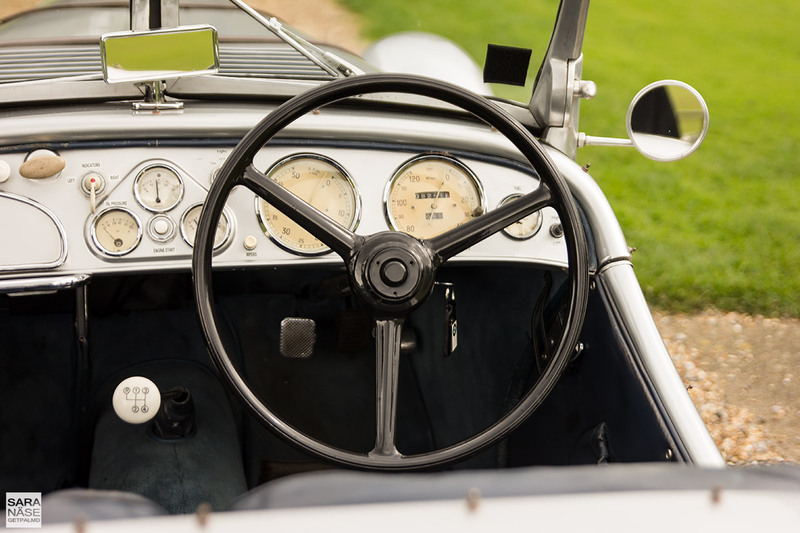 Fragile most certainly doesn’t mean it should be left undriven either. 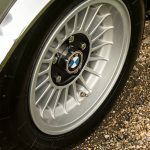 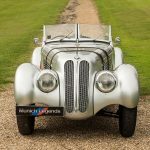 If it wasn’t for the fact that I’ve seen several 328s race through the rolling hills of Italy during Mille Miglia – with drivers looking very pleased with the car they were in and confident to push them hard on demanding roads – I might perhaps have been even more worried to drive the BMW 328. 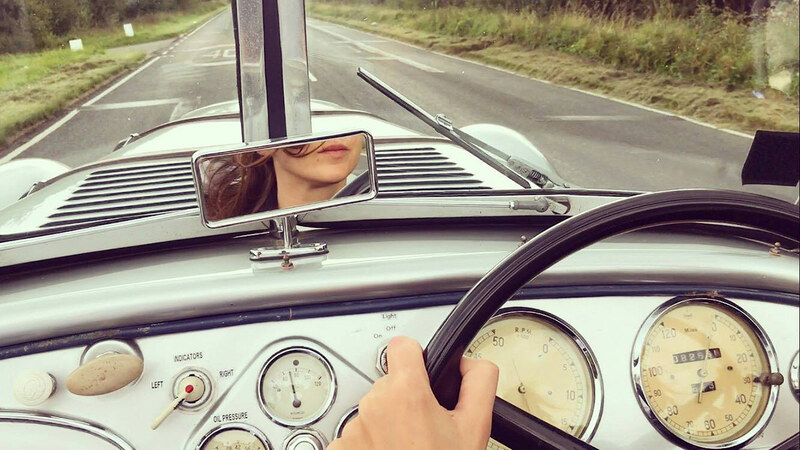 But this Wednesday afternoon I just thought “If they were brave enough, I’ll be brave enough”. 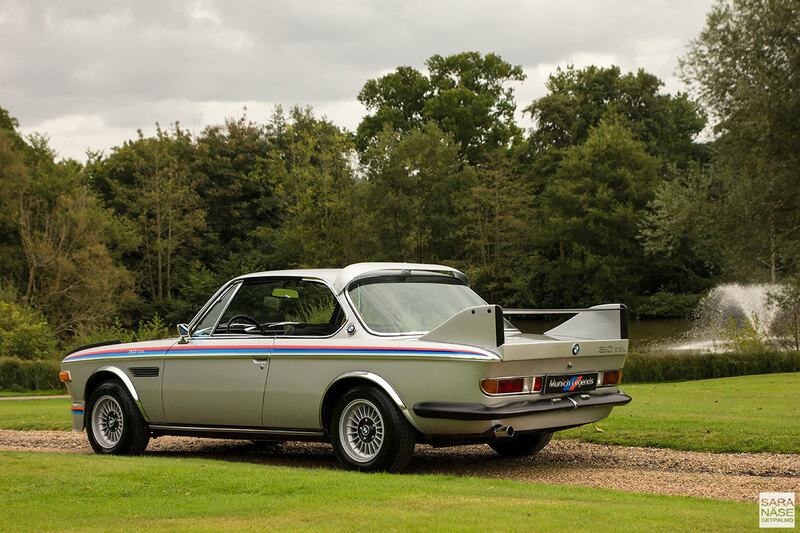 “It’s just a car, cars can be replaced” is a sentence I often hear when I express my worry about driving certain exclusive cars. 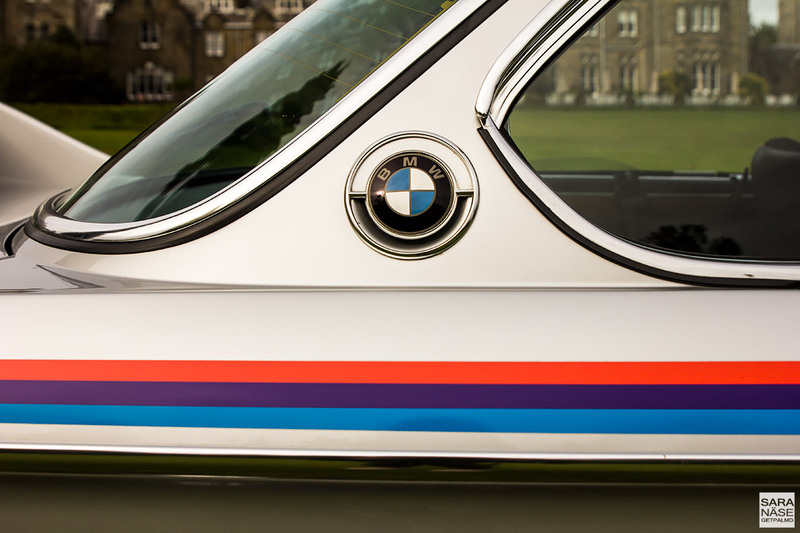 The 328 is a different story. 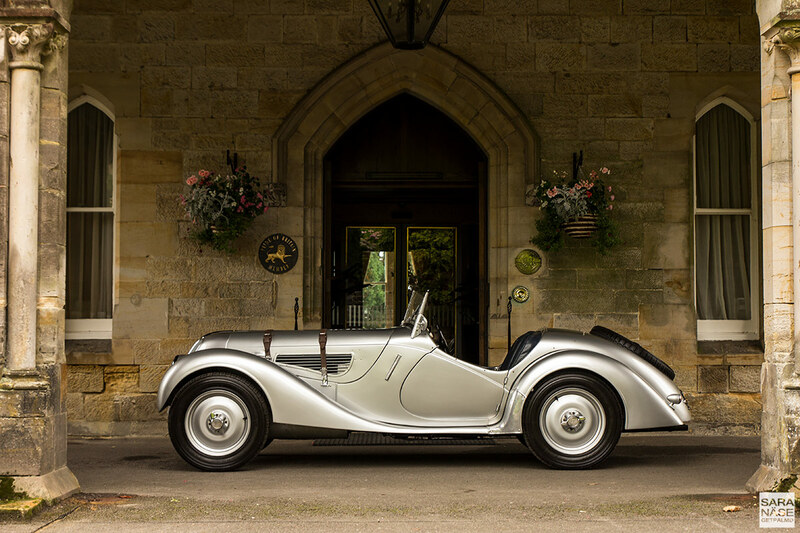 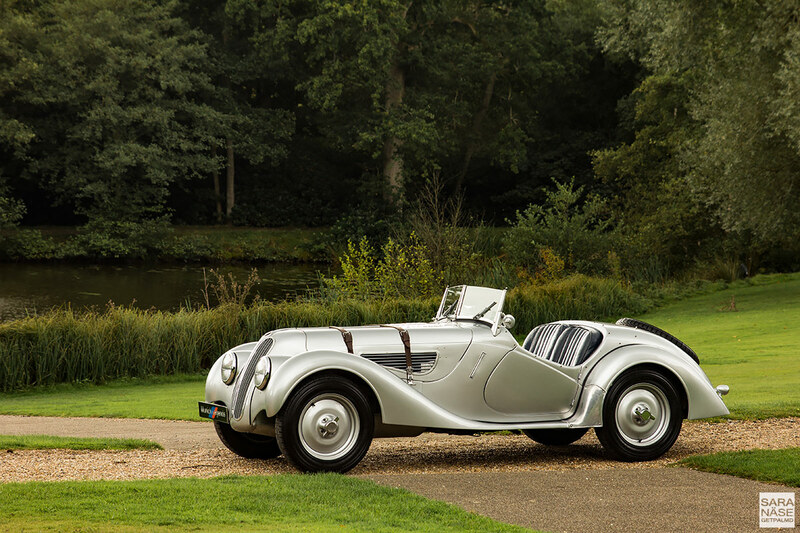 Between 1936 and 1940 BMW only built between around 460 examples – and fewer than 200 are believed to exist today. 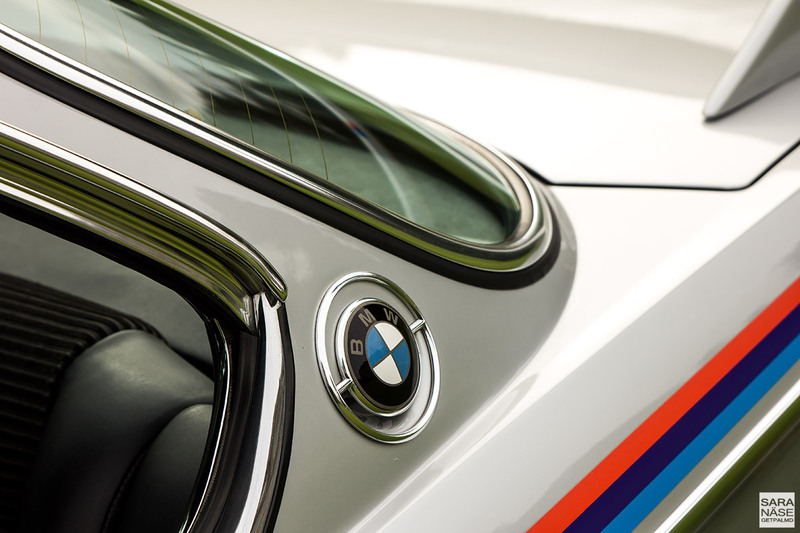 The history of the 328 began at the Eifelrennen race event, held at the world-famous Nürburgring on 14th June 1936. 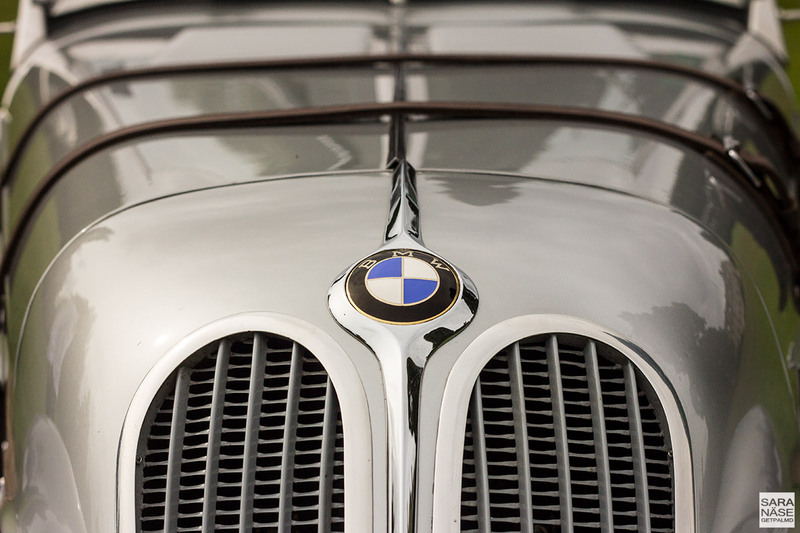 German race driver Ernst Henne won the two-litre class in an early prototype of the 328, beating several supercharged racing cars. 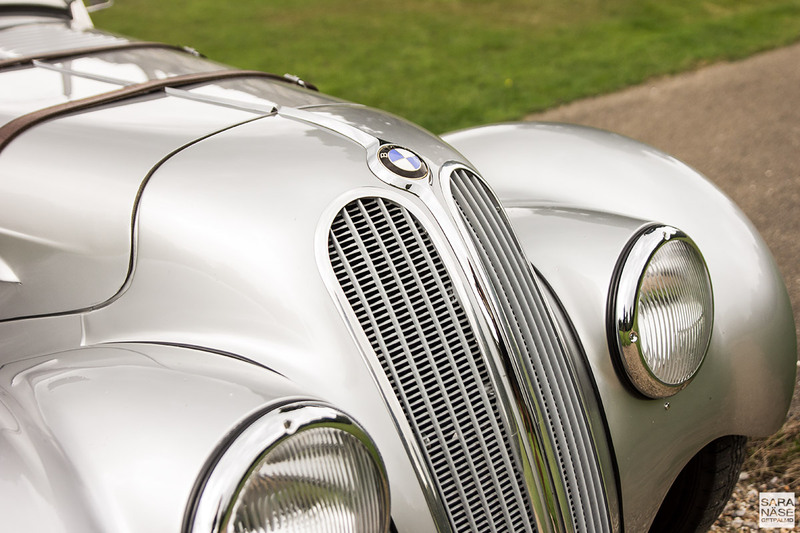 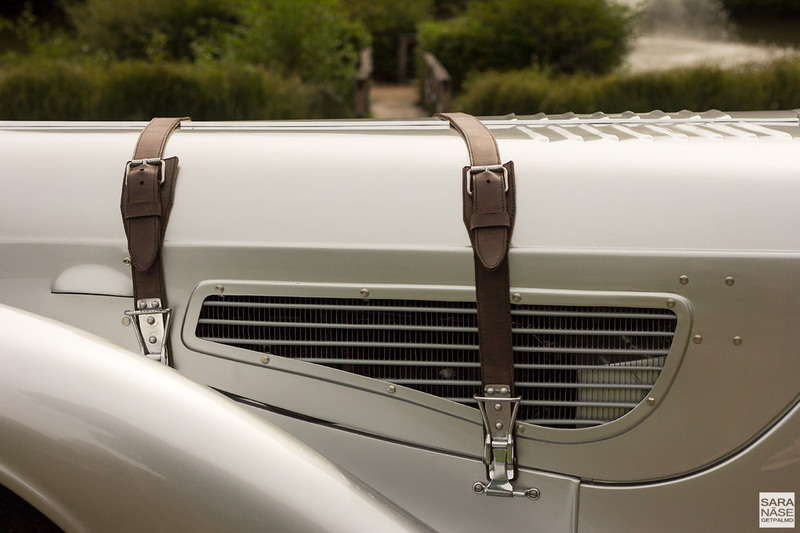 The BMW 328 went on to win in its class at races such as the Mille Miglia and the German Grand Prix. 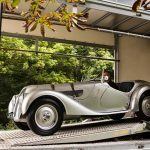 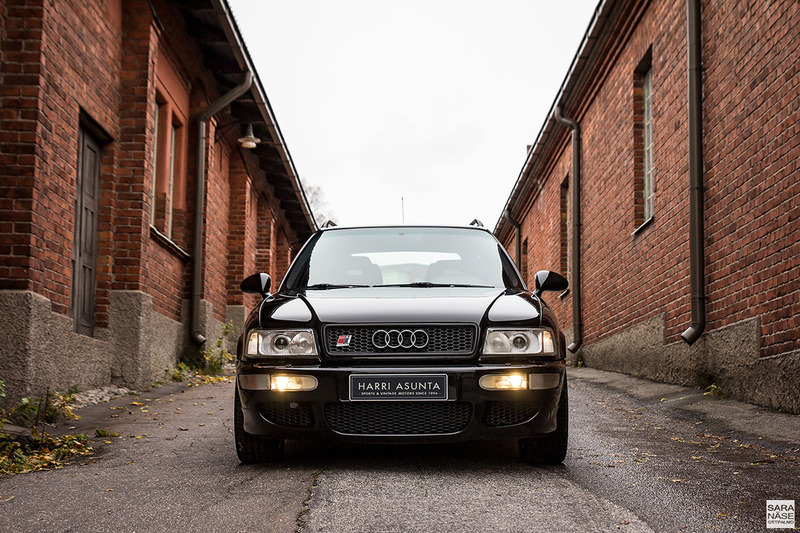 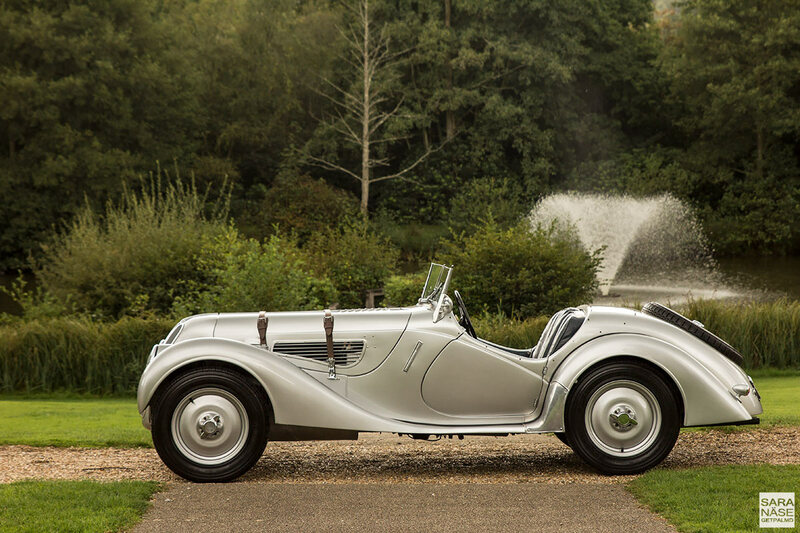 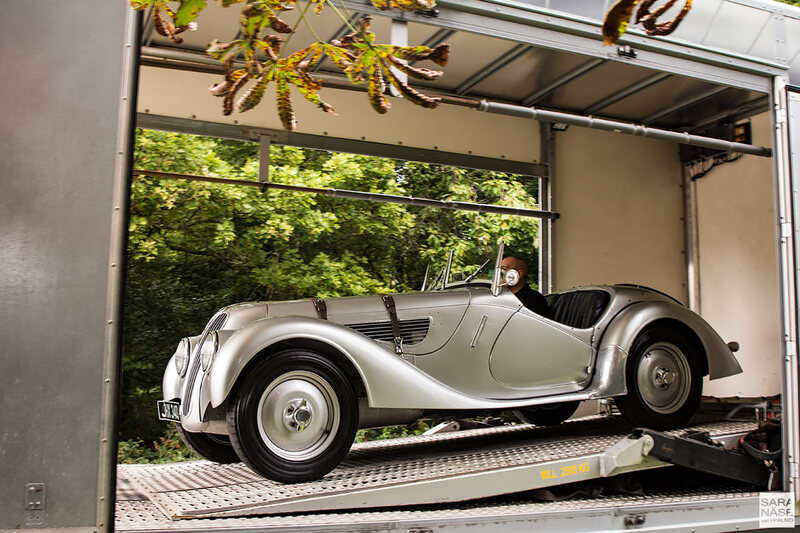 80 horsepower from a 2.0L six-cylinder engine might not sound like a lot, but weighing only 830 kg it’s a surprisingly brisk road car even 80 years later. 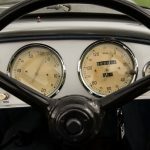 It should be capable of reaching 150 km/h (93 mph) but the speedometer was stuck at 5 mph during the whole drive, so what speeds we reached on our drive will remain a mystery even to us (I’m sure it wasn’t over 40, Martin). 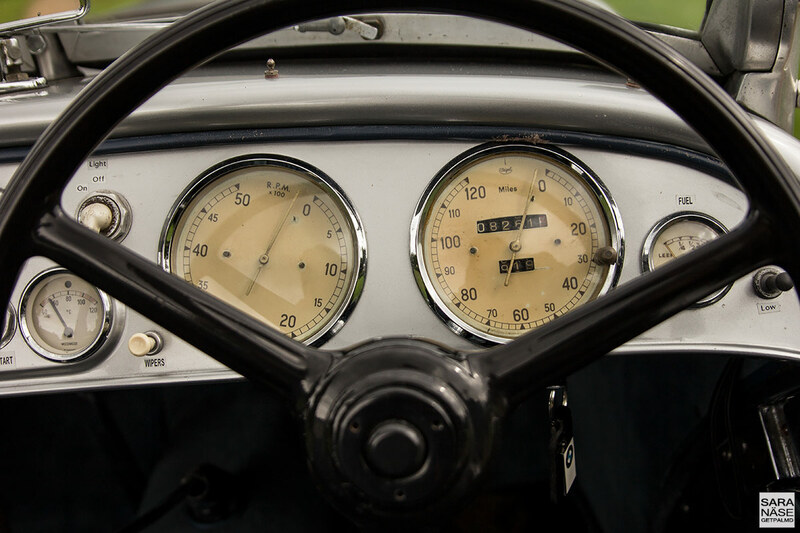 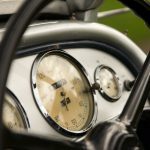 It’s not about the top speed in a BMW 328 though. 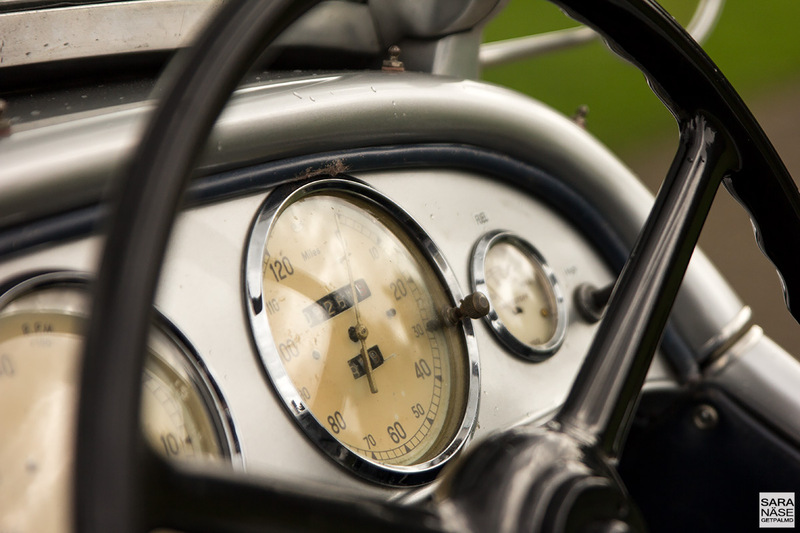 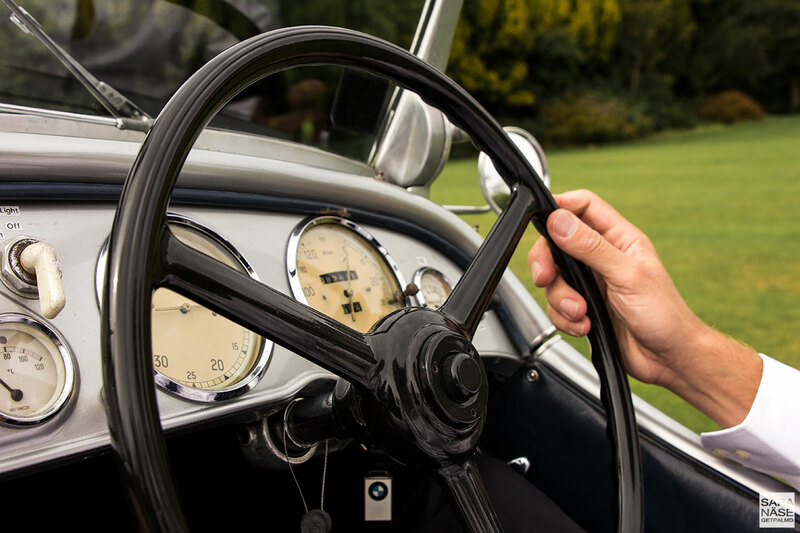 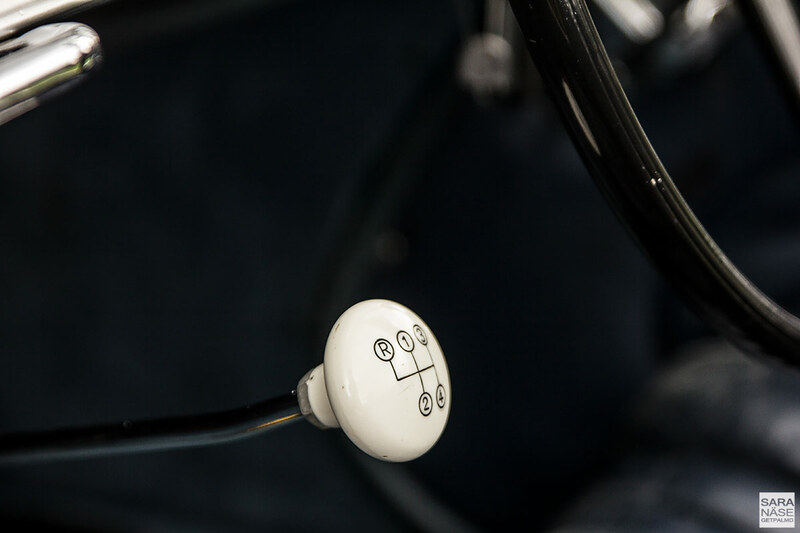 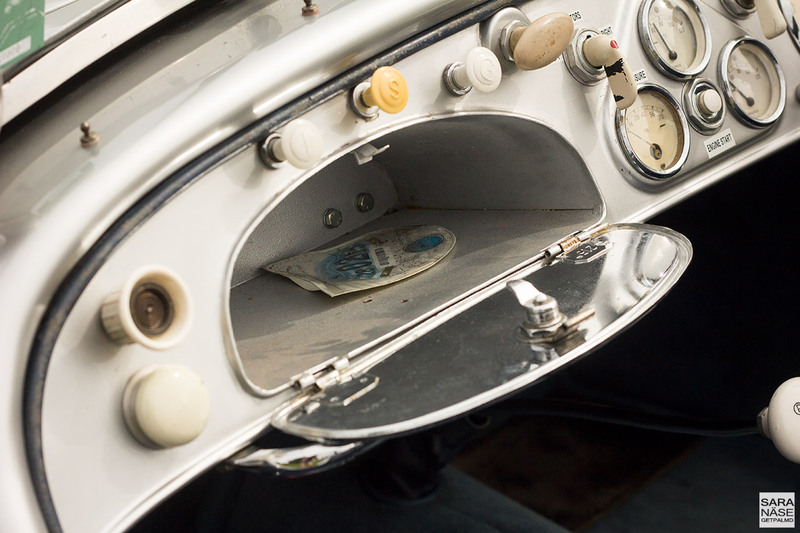 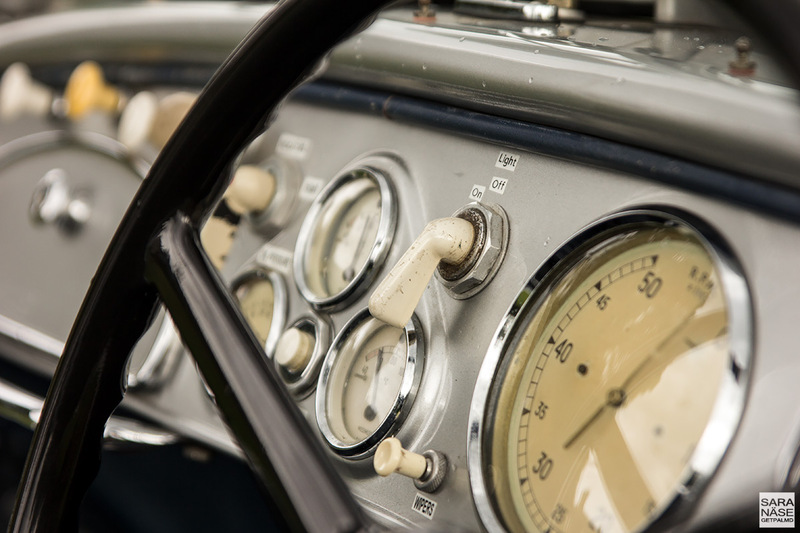 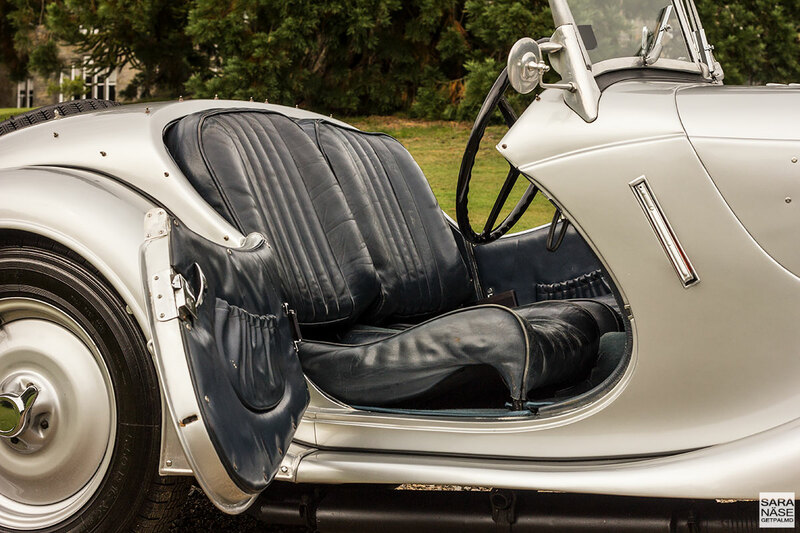 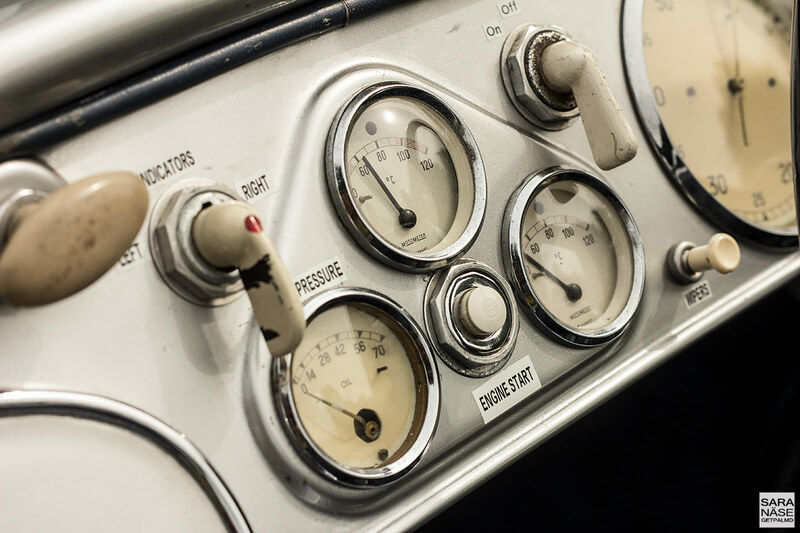 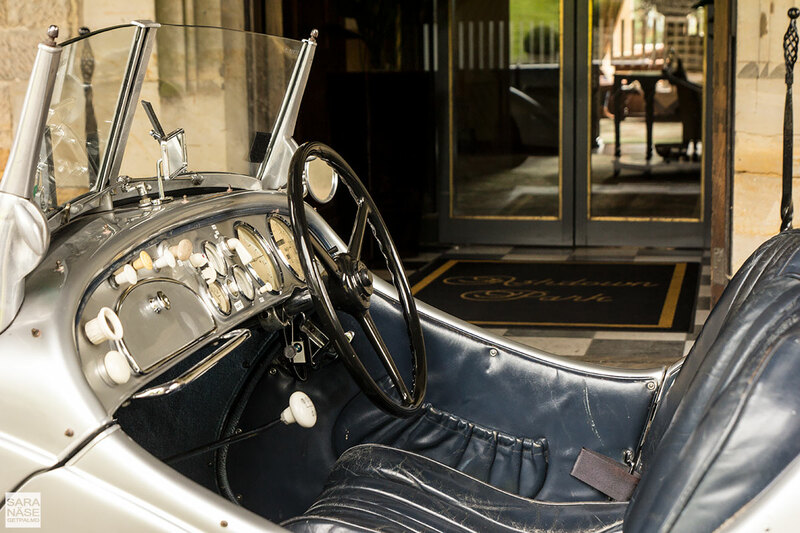 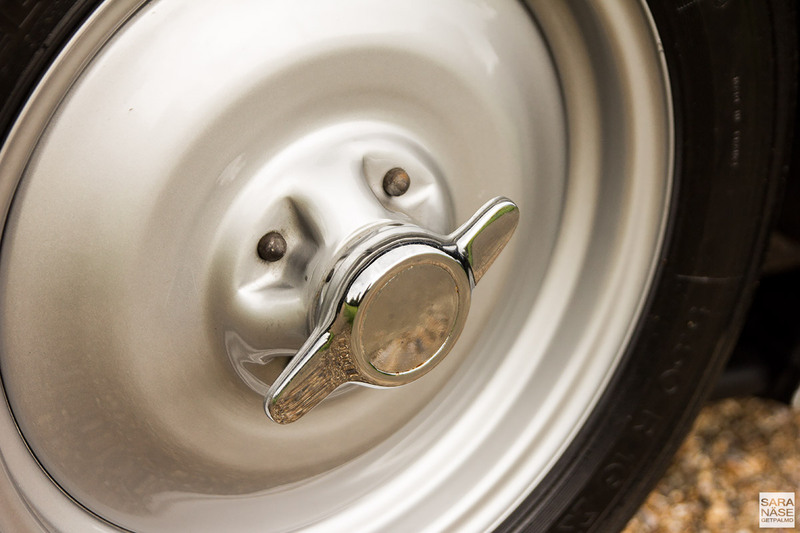 You might think it’s awkward to drive a 1930s car but it’s nothing like that – it’s a mind-boggling adventure. 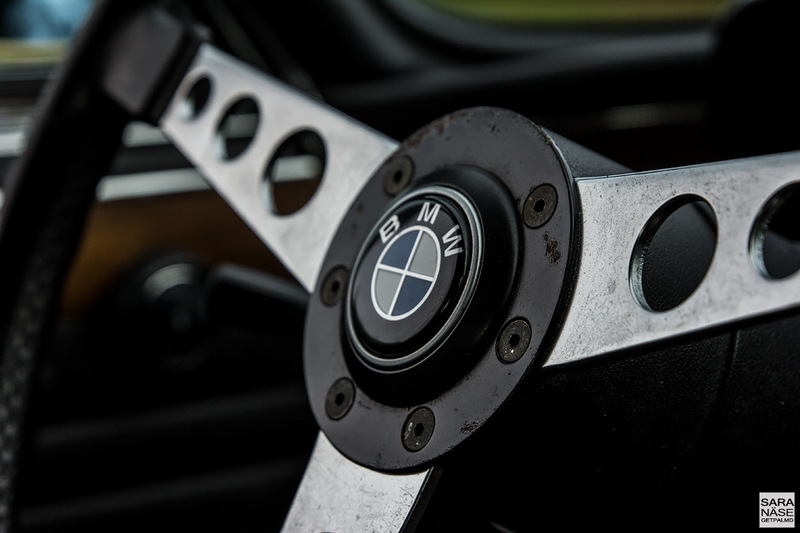 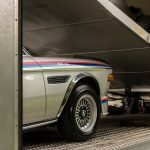 The idea of hitting top speed became more appealing when I changed over to the 206 horsepower 1970s BMW E9 3.0 CSL “Batmobile” – in this case it could have been almost 220 km/h. 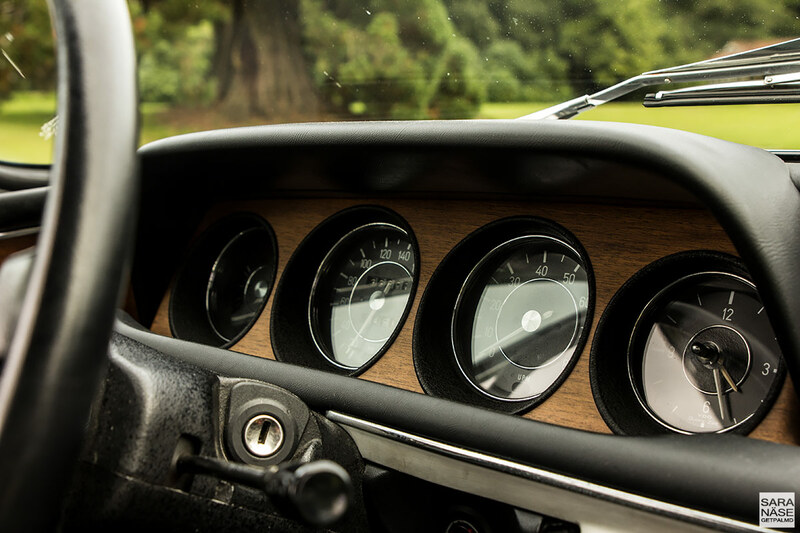 There wasn’t enough road to reach those speeds this time, but the dream lives on. 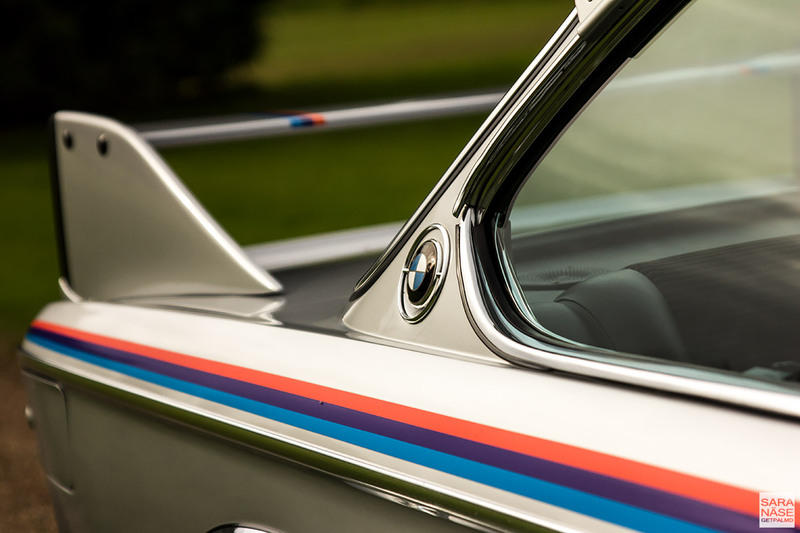 Batmobile is the nickname for the final homologated version of the racing 3.0 CSL from July 1973. 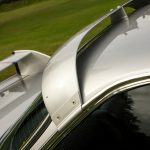 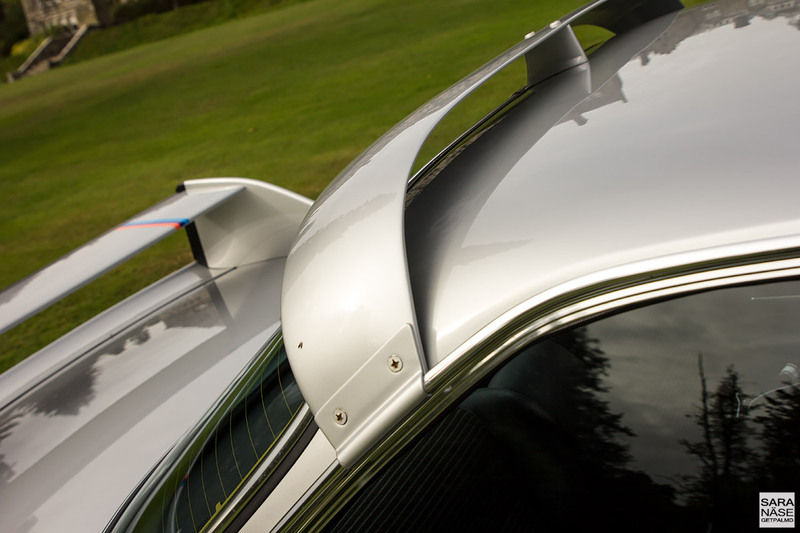 The name comes from its aerodynamic package that included a large front air dam, short fins or splitters running along the front wings, a spoiler / roof hoop above and behind the trailing edge of the roof, and a massive rear wing. 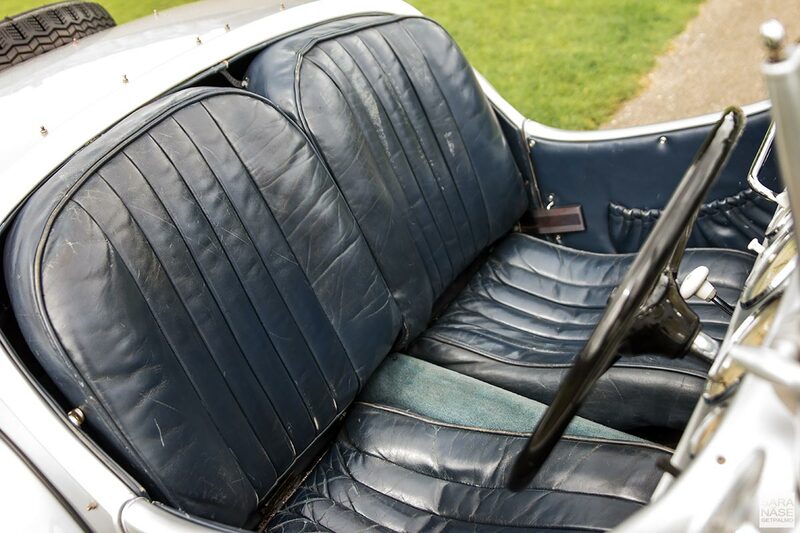 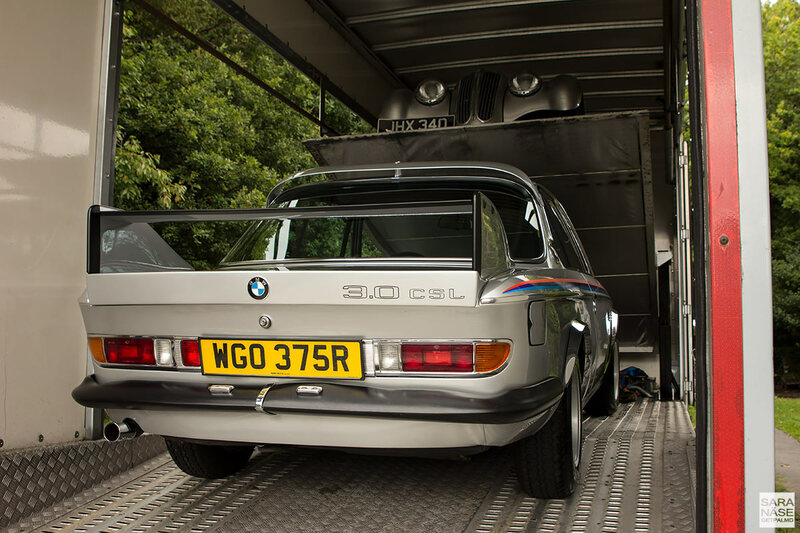 Because the rear wings were illegal for use on German roads the wings were not installed at the factory, but were left in the boot for installation after purchase. 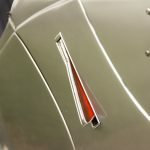 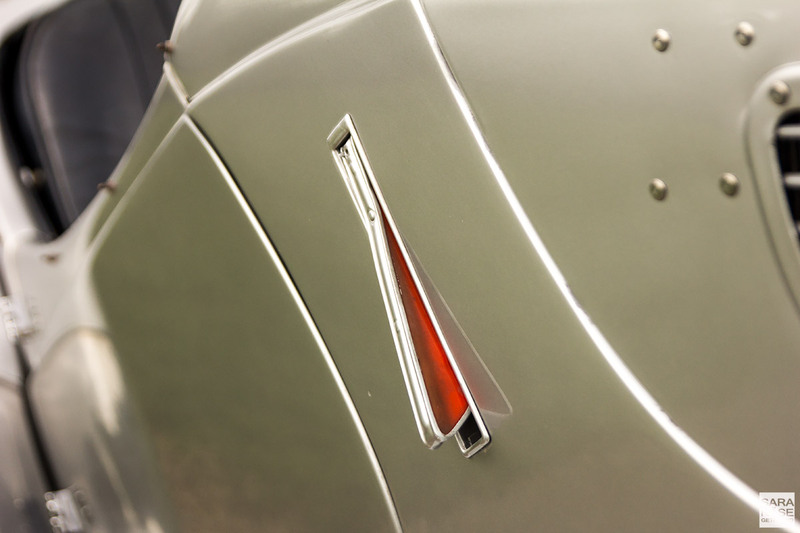 The aero package is not only for show – although with the stripes I think the final result looks like a divine race car for the road – but it actually had a purpose, which was to add additional downforce to this 1270 kg car at high speeds. 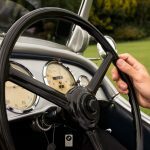 Only 1265 CSLs were built in total – 500 of those were right-hand drive, but as with all Batmobiles the one I drove was one of the 765 cars built as left-hand drive. 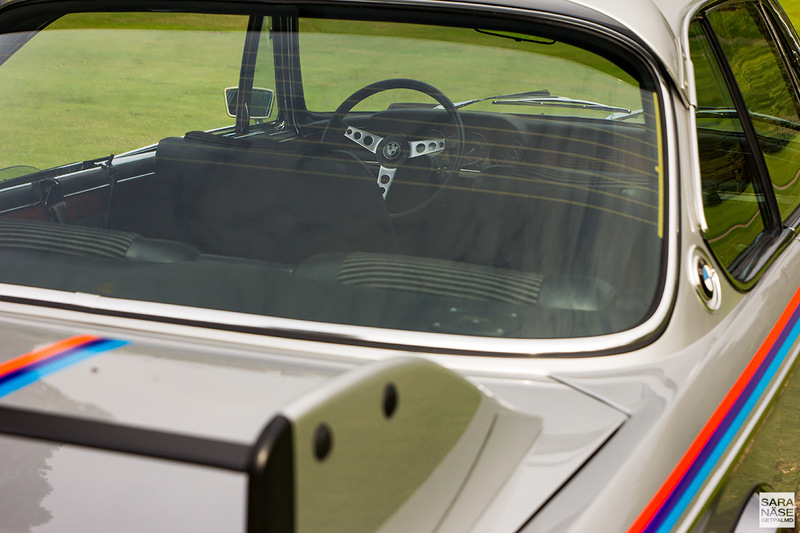 Of the 1265 total production only 167 were Batmobiles with their aero package. 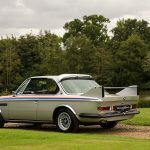 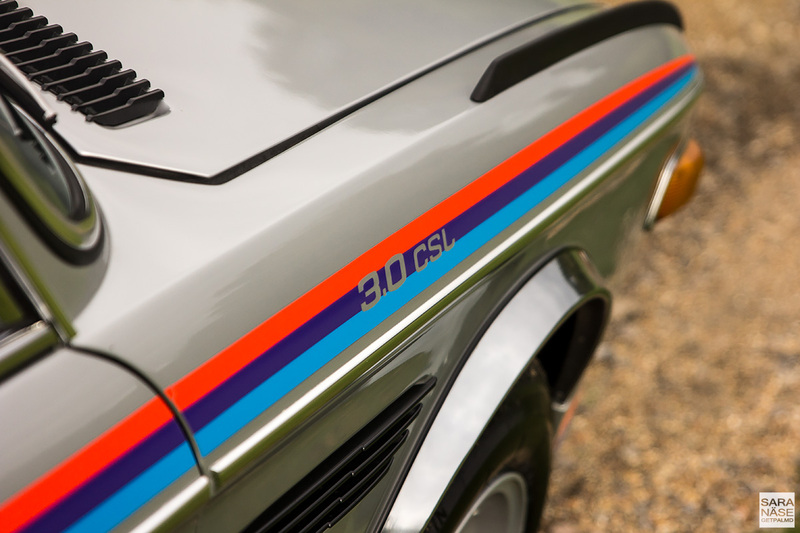 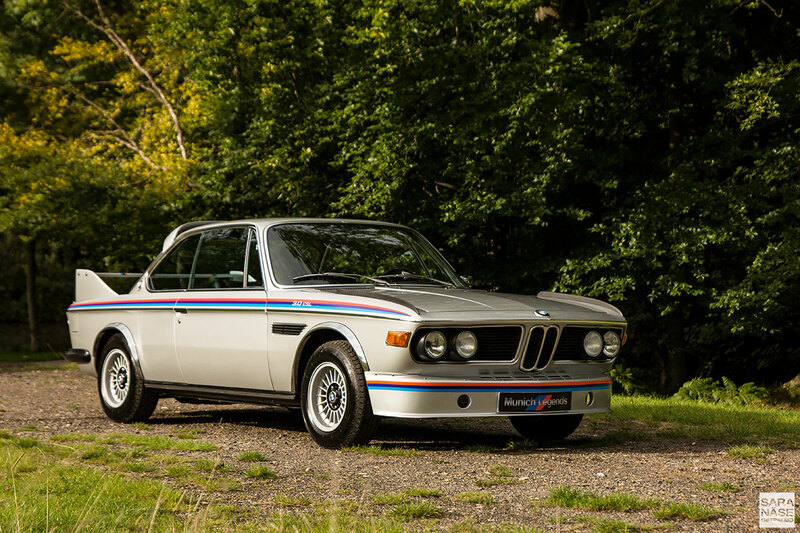 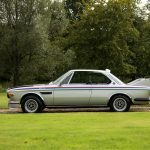 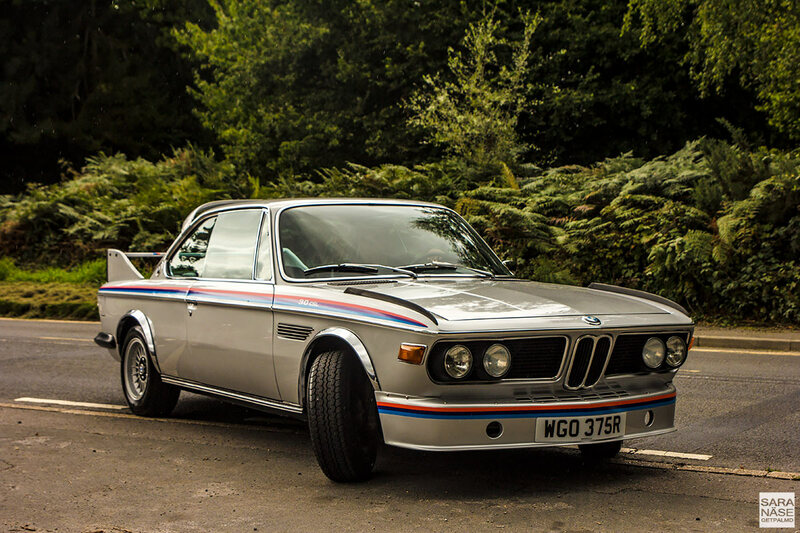 Between 1971 and 1973 the 3.0 CSL was powered by a 3.0L fuel injection engine, but from 1973 to the final year of production – 1975 – they fitted the Batmobile CSLs with a slightly more powerful 3.2L upgraded version of the engine. 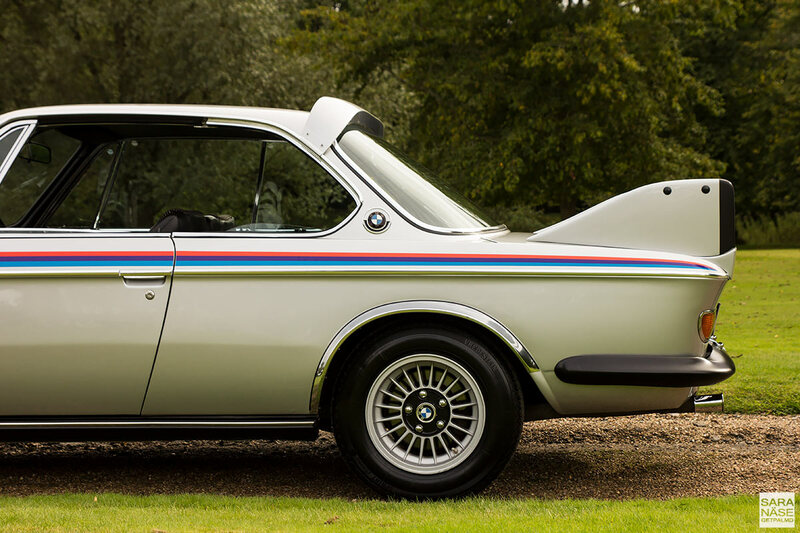 The switch from a late 30s BMW 328 to an early 70s BMW E9 3.0 CSL Batmobile is a big jump. 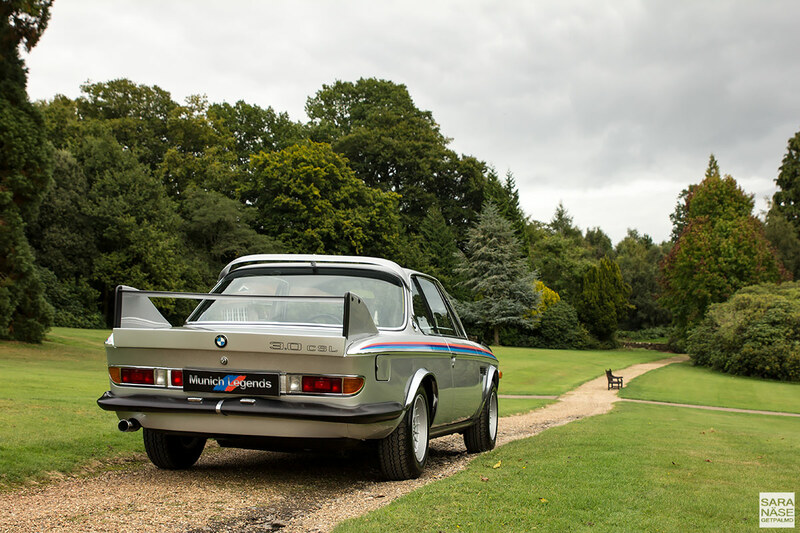 A thirty year younger Batmobile is a very civilized car to drive in comparison to a 328 – shifting gears is easier, the car feels more stable on the road, and you have the luxury of being in a mostly waterproof coupe rather than a roadster if (when) the British weather Gods decide to surprise you with unexpected raindrops. 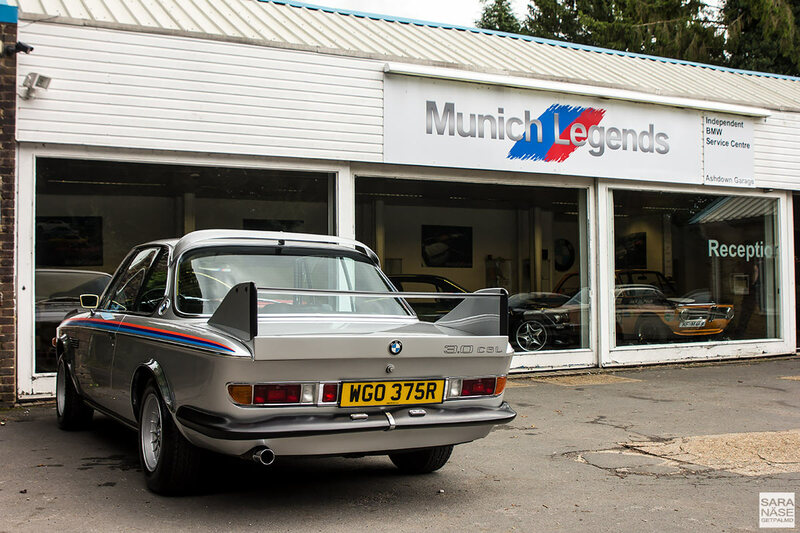 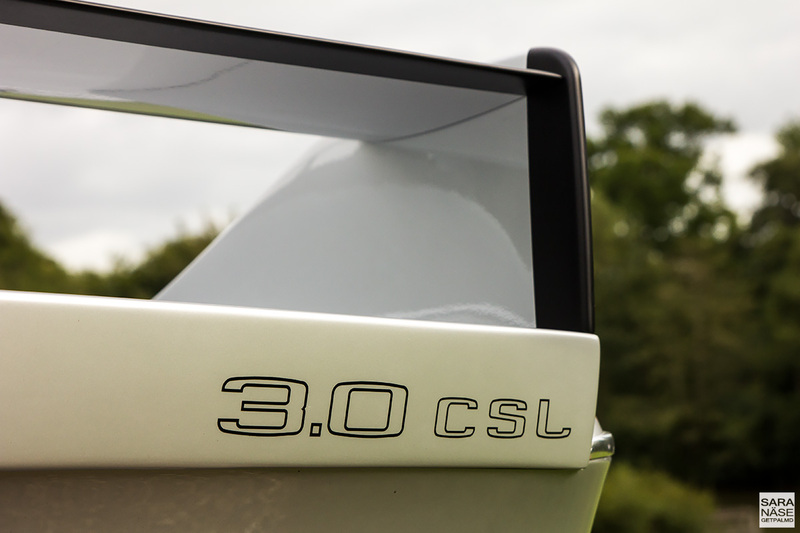 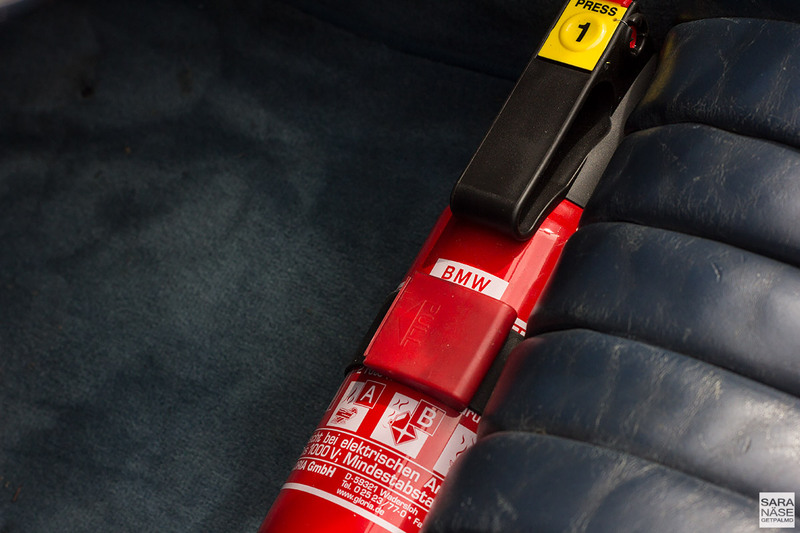 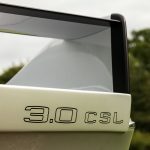 A brave person could daily drive their 3.0 CSL if that made them happy – it’s a car that doesn’t mind that kind of regular use. 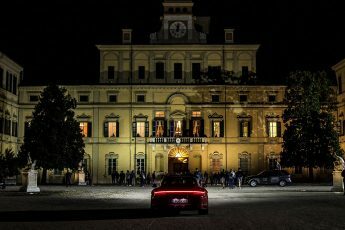 A 328 you’d save for the very special occasions – a fantastic race trough Italy as a participant of the Mille Miglia, or a scenic Sunday drive to the town when you are in the right mood to have all eyes drawn to you. 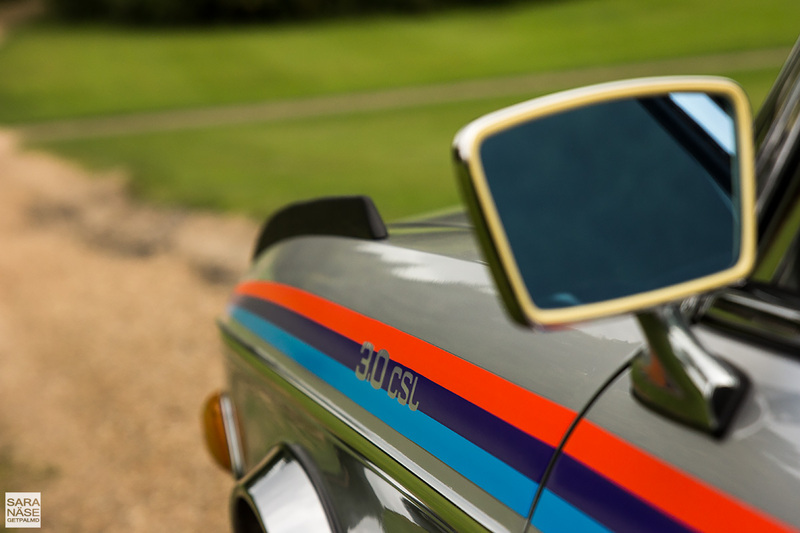 Because in the 328 quite frankly you are cruising down the road in one of the world’s most beautiful cars – like a boss. 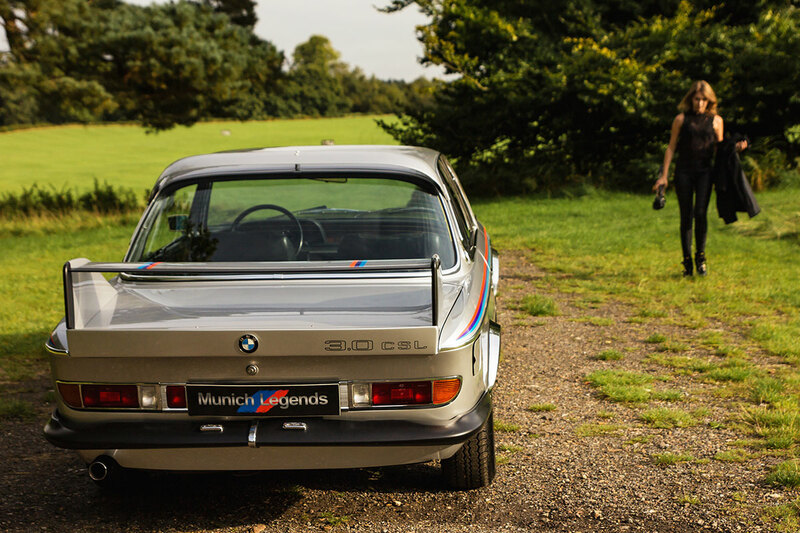 Cherish the moment.